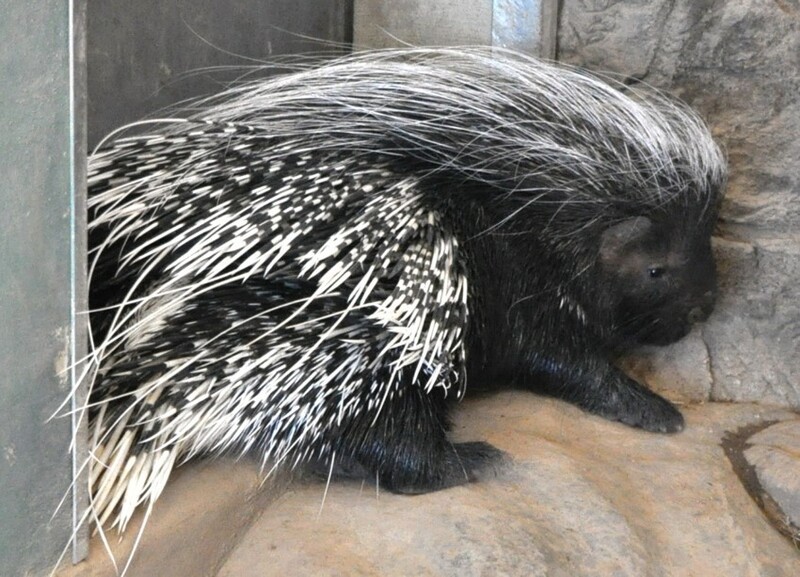 One of the most noticeable animals in the country is the Crested Porcupine. Rarely seen during the day this nocturnal prowler leaves signs of itself just about everywhere. Following a regular route in search of food these porcupines leave trails so well worn they are often mistaken for human trails. You’ll know you’ve found a crested porcupine den by the small collection of bones at the entrance. They aren’t predators, they chew on the bones for the calcium. Longer and more lean in build than our American variety these guys possess quills thick and sturdy enough to stab someone. The specimen above was photographed at the Portland, OR Zoo. Despite their nearly exclusive nighttime activities hedgehogs or signs of their presence are something you are bound to see. Three different types of these tough little insectivores inhabit Afghanistan. The most common and most widespread in range is the Long-Eared Hedgehog. Found everywhere except the most mountainous regions. 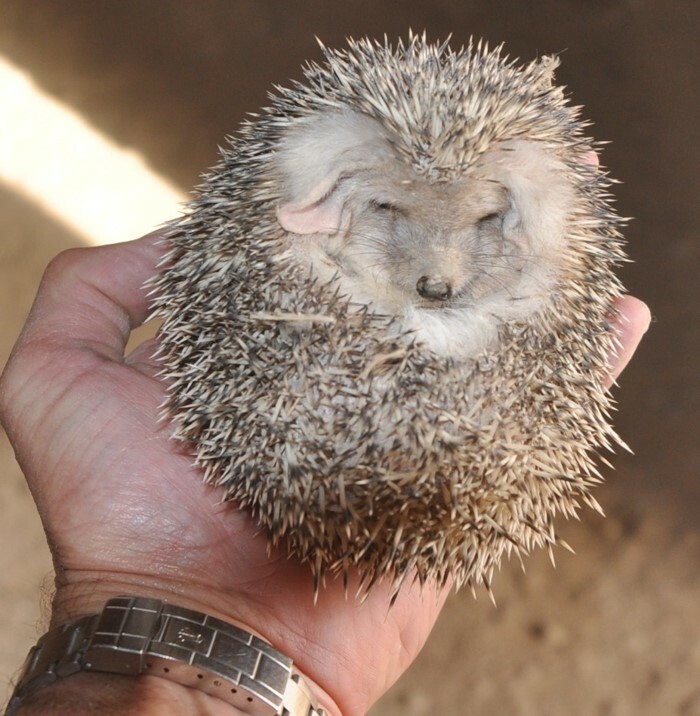 The Afghan Hedgehog is found primarily in the eastern part of the country. Brandt’s Hedgehog is a native of the desert regions. As cute as these creatures may appear, they are also incredibly tough and will tackle nearly anything in its quest for food to include venomous snakes. I found this little guy under my hooch; Tarin Kot in Uruzgan province as I recall.